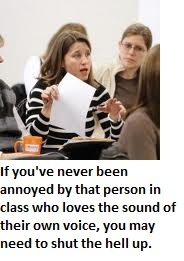 If you don’t know who the obnoxious person in class is, it might be you. 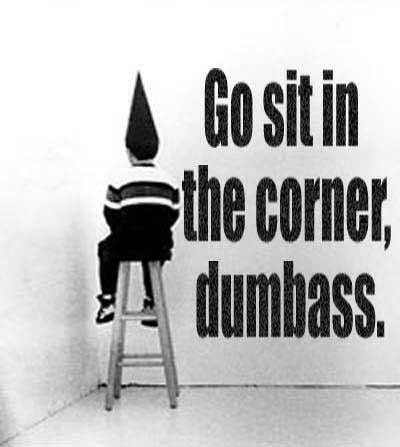 Ever wanted to say this to someone in class? Usually this is the person who loves the sound of their own voice.